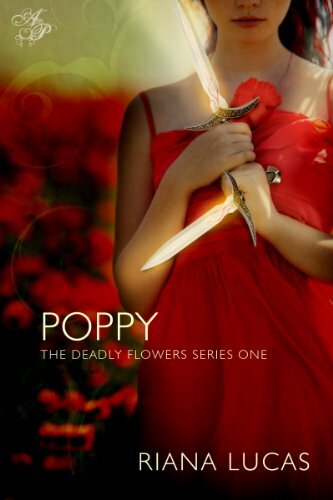 Poppy, a young female Warrior Faery from the Unseelie Court is sent out to retrieve Halflings from the human world to help build her Kings army. A seasoned warrior, she sets out on what should be a routine exercise, but not this mission. Suddenly the portals between worlds are shut down, leaving her trapped in the dreadful human world. Now Poppy must work alongside the despised Halfling to find her way home and avoid being killed by the assassin that is now stalking her. 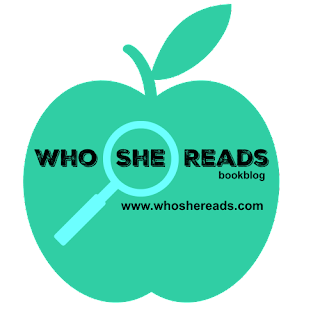 During their journey, Poppy will discover that everything she has been taught has not necessarily been the truth and she will be forced to make decisions that she never dreamed she would be faced with. 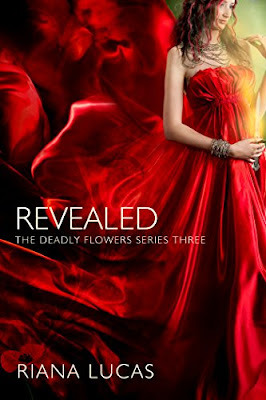 After being nearly killed at the hands of Damien, Poppy slowly regains consciousness as a prisoner of the Seelie Court. At least that’s what Poppy believes at first. She cannot help but to wonder why she is being treated so well. She has a luxurious bedroom instead of a cell in the dungeon and a hand maid by the name of Willow who is assigned only to her. To anyone else this would seem to be a perfect arrangement, but it becomes quite clear that the Queen and the entire Seelie Court has a secret. Unfortunately this is not the only problem. Poppy wakes up every morning from horrible dreams that she just cannot seem to remember. They leave her with a sense of urgency to see her friends Reed and Rho, who she now believes are in trouble over at the Unseelie Court. Will the Queen let Poppy in on the secrets of her Court? Will she ever be allowed to return home? And will she reunite with Reed and Rho to finally discover what is happening with them? 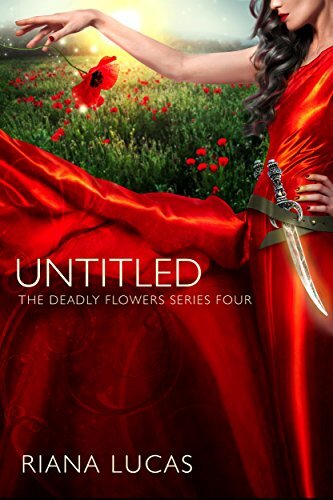 Poppy: Revealed begins with Poppy and her friends locked in battle with the Unseelie Court who have stormed the Seelie Castle interrupting Poppy’s Coronation Ceremony. After Damien’s attack, Poppy finds herself fully entrenched in planning for war with the Unseelie Court. While out for a walk, Poppy is encountered by a mysterious Golden Fae who is also Unclaimed. Interestingly enough, the Golden Fae is capable of tamping down the violence of the disease. Meanwhile, Reed asks Poppy to take him back to the Human World to visit his mother forcing her to fulfill her promise to him. Will Reed decide to stay in the Human World? 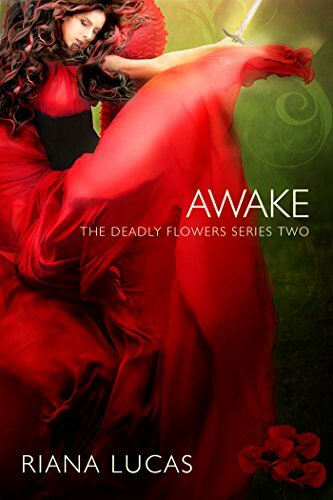 What does this dangerous Golden Fae want with Poppy and the Seelie Court? How will Poppy plan, train for, and execute a war with the Unseelie Court? Unseelie and ultimately her worst enemy Damien. More secrets will be revealed, new friends made, and lives changed forever in this final book of The Deadly Flowers Series.